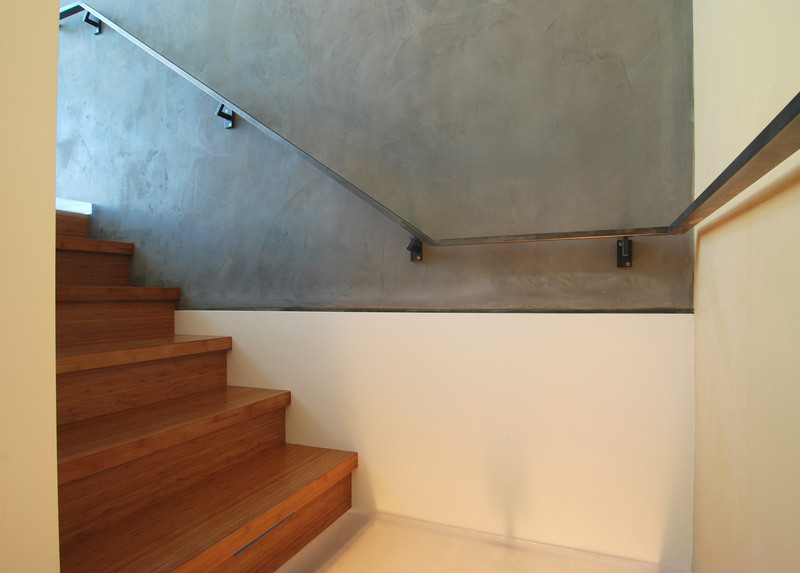 The stair may very well be one of the most challenging design aspects of architecture. 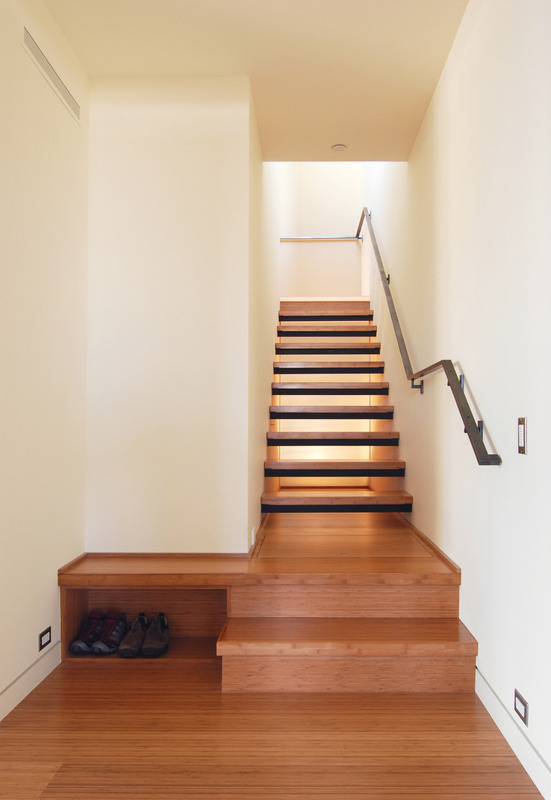 A well designed stair solves problems and becomes a visually pleasing feature of a project. 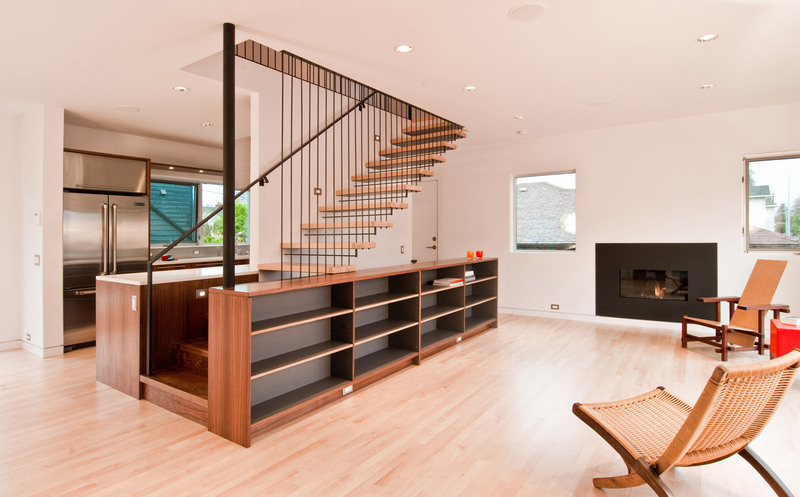 Conversely, a poorly designed stair wastes space, creates inefficient circulation, and produces visual clutter. 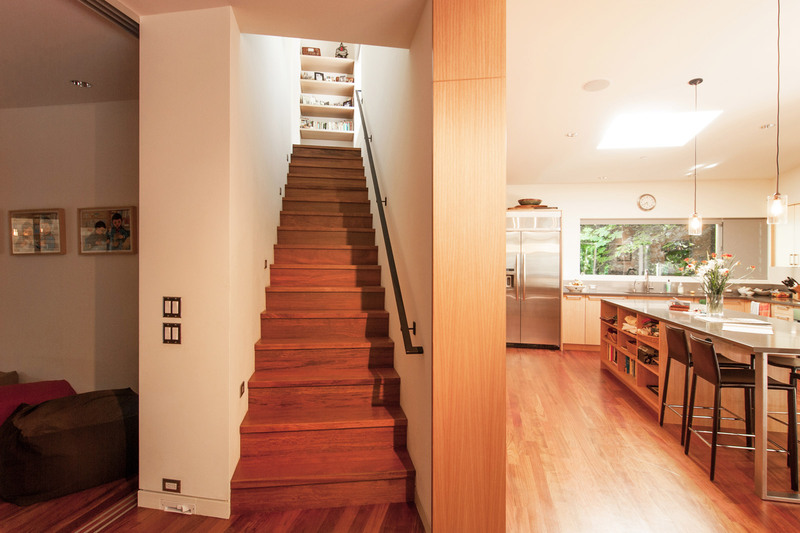 While a stair’s primary function is to allow passage between floors, its relationship to a residence or building goes far beyond the pragmatic. 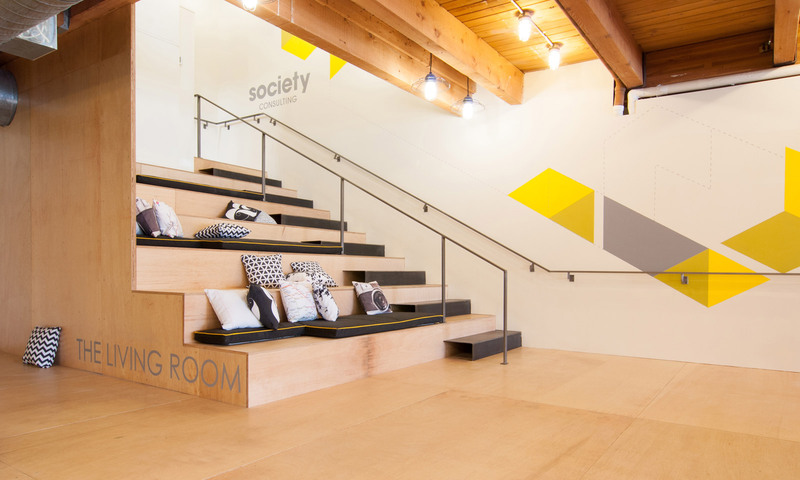 Is the stair concealed between walls as service circulation or does it open up to a room and become a sequence of experiences? Does it intentionally provide acoustic and visual separation or does it promote the connection between floors? 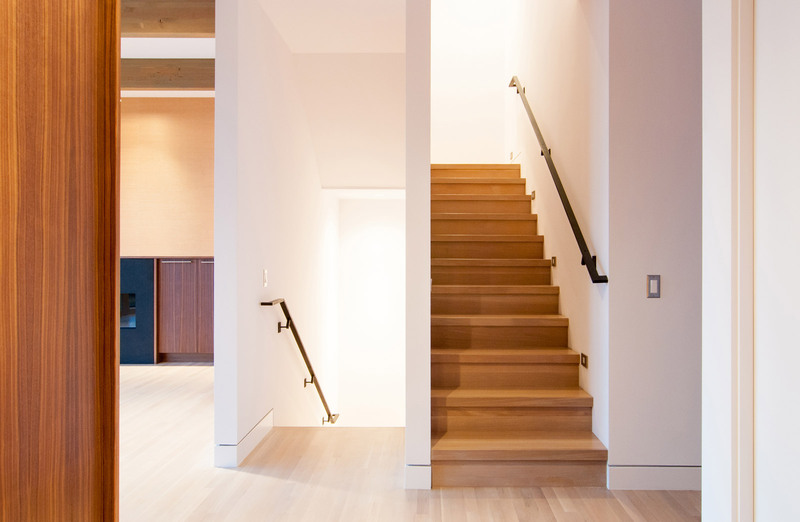 Do the aesthetics of the stair calm the room or does the stair become a dramatic sculptural focus? These are all questions we bring up early in the design process and they start to define boundaries on what would otherwise be an overwhelming design equation. 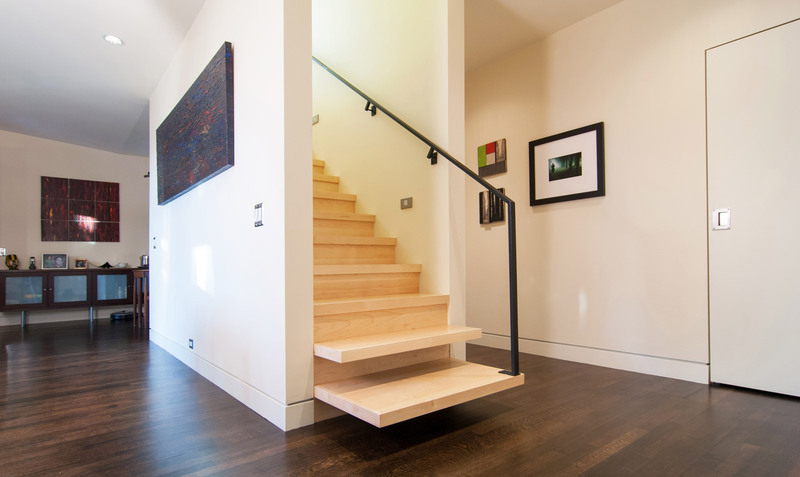 It may seem like there are limitless possibilities with stairs, as evidenced by the blogs out there dedicated to the full spectrum of elaborate stair design. 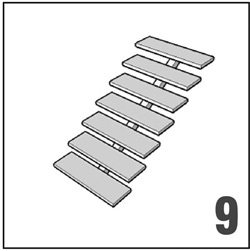 But when you break the stair down into its essential components, there are really just a handful of variables to deal with. 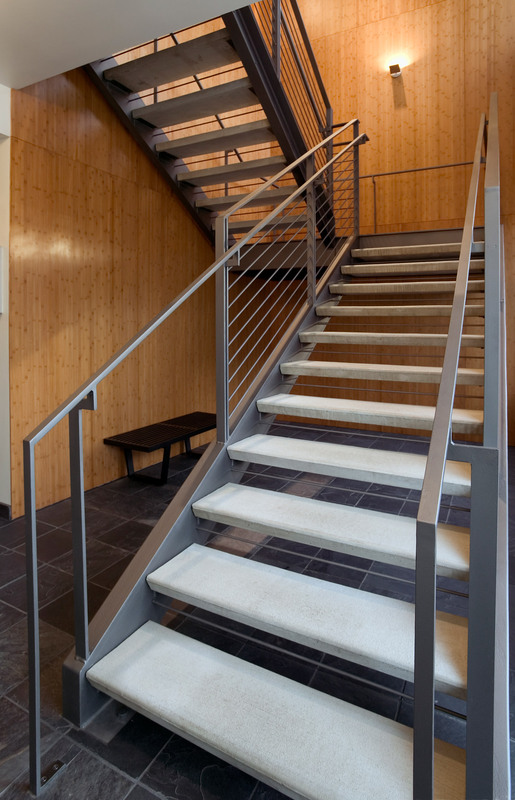 Today’s post covers some rationale behind how we think about stairs and how we apply stair design to our projects. This process includes a handy diagram and lots of images from our portfolio completed projects. 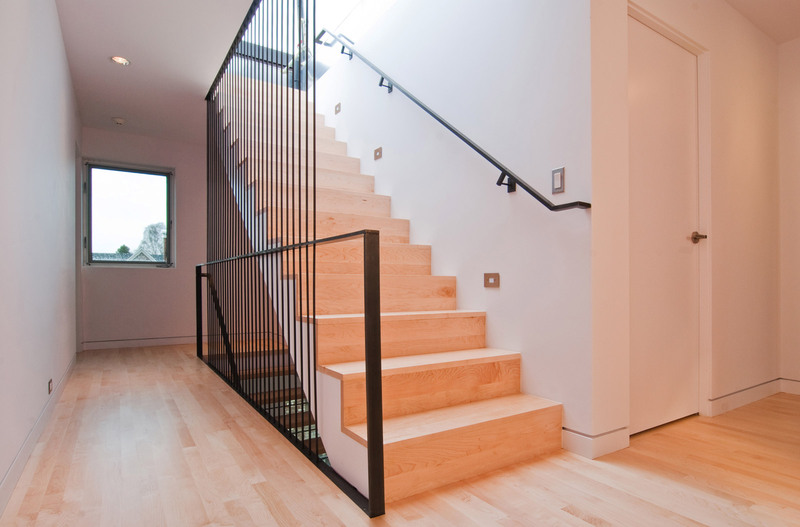 What this post doesn’t cover is handrail and guardrail design as we’ve covered those topics in previous posts. 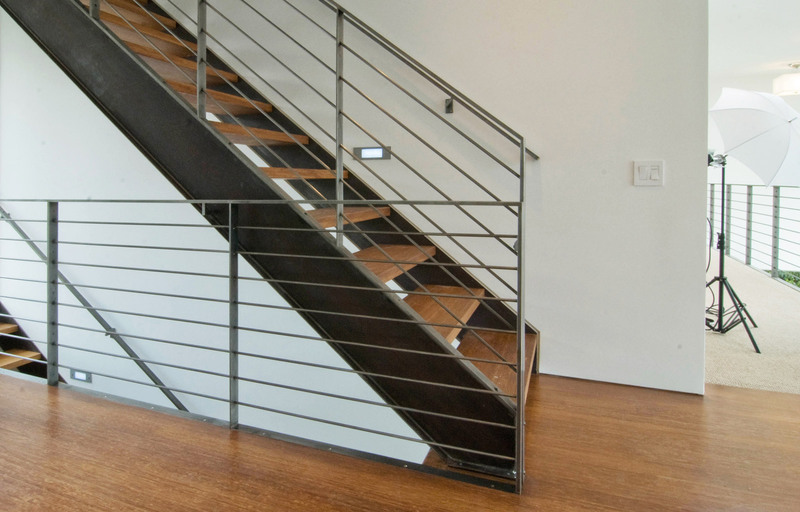 While handrails and guardrails are important design components of a stair, we tend to put them in another category — they are less structural and ergonomically functional and pertain more to life safety and accessibility considerations. Still very important, just in a different category. 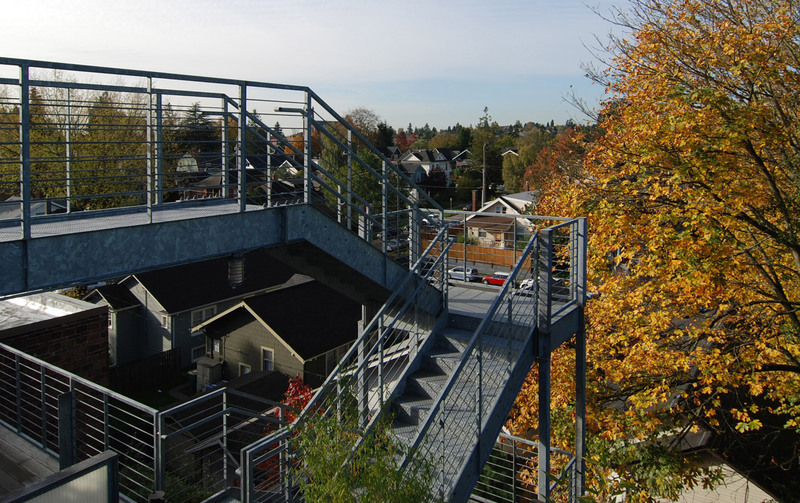 The requirements for guardrails and handrails also vary widely from one country to the next, and this throws all sorts of new criteria into the design process. 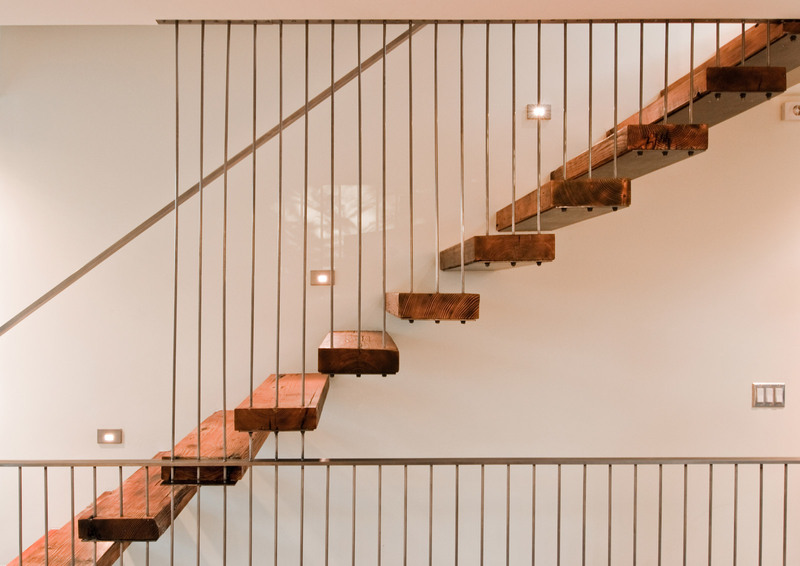 We find it most useful to define the structure of a stair first, the design of the guardrails and handrails then take their cues from this first round of design decisions. The BUILD Blog Stair MatrixTM above breaks down stair design into two primary variables: the condition on either side of the stairs (whether there are walls or not) and the condition between risers (whether the treads are open or not). This produces nine possible outcomes — one could argue that there are some theoretical gravity-defying outcomes not recorded here, but we’ll leave those to the academics. 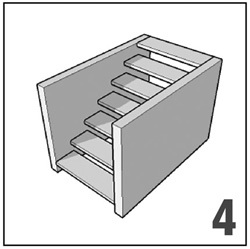 We like this matrix because it illustrates that, when the stair is boiled down to its essence, there are really just a handful of combinations. And once this matrix is filtered down for the known conditions of a project, there’s probably only 3 or 4 options to consider. 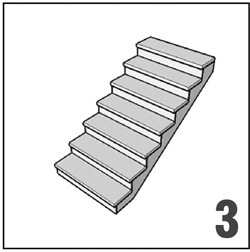 As timing would have it, BUILD has completed at least one stair configuration from each category now, so let’s get to some built examples. We’ve provided as many different material examples as practical and there’s also a couple of hybrids noted below. 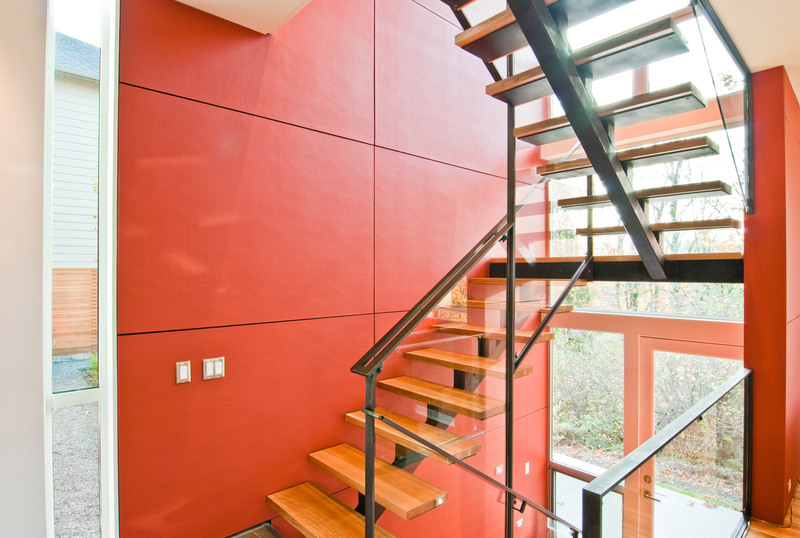 For deeper dives on a few stair designs, we recommend the posts on the Kirsch Residence and the Madison Park Residence. 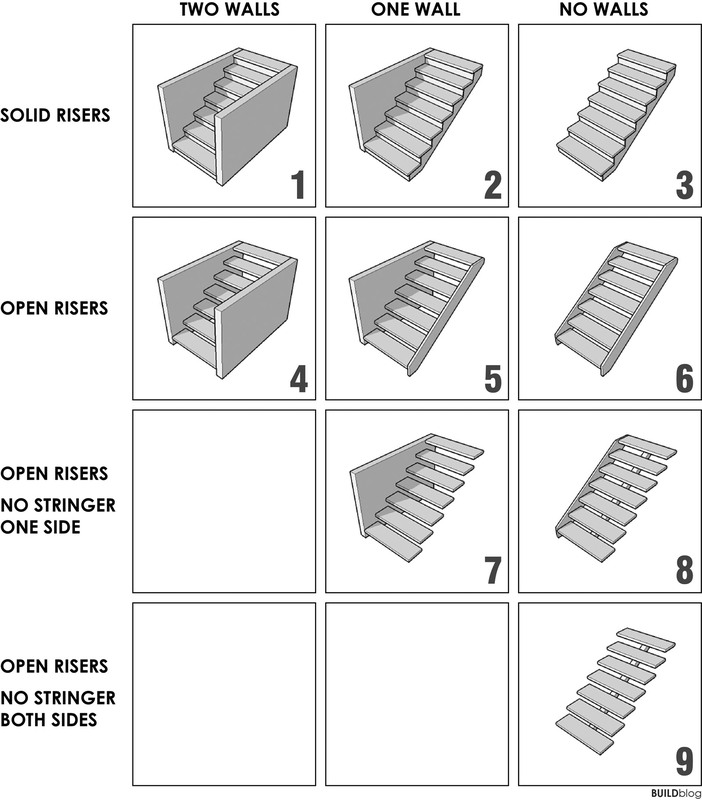 Noticed variation in the open risers examples. 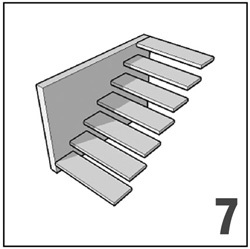 Was that due to differing interpretation of code re: 4″ opening (by architect or plan checker or inspector)? Any definitive ruling on whether that is allowed? @ Steven – we attach small steel angles to the bottom of the treads to bring the opening to slightly less than 4″. Beautiful examples! 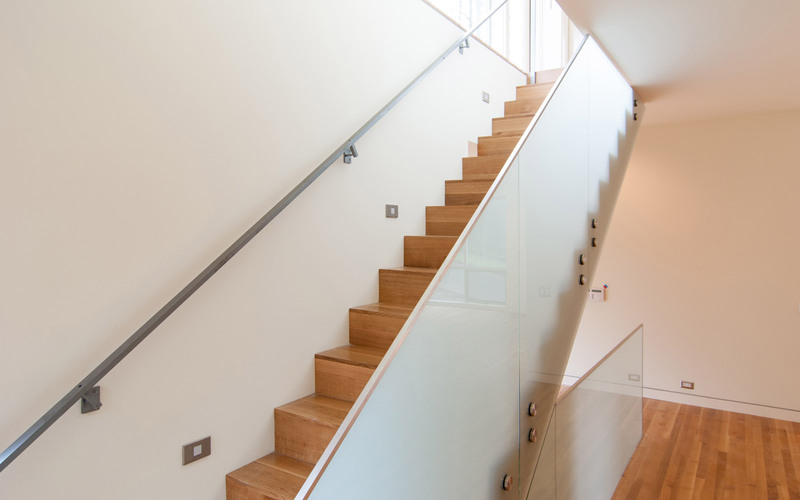 I’m wondering what brand/style handrail brackets you most commonly use? 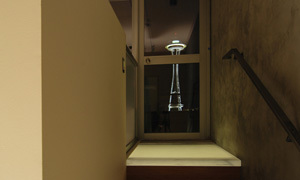 @ Leslie -our handrails and brackets are custom made with a blackened finish. I just found your blog and really like this post. I look forward to reading more. 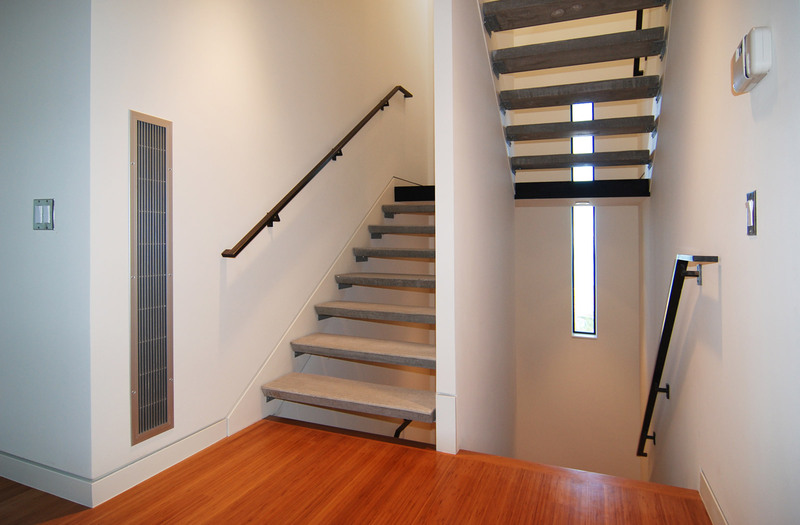 Concerning the steel tension rods in the Case Study House or the Kirsch Residence, are they load bearing or are the stairs cantilevered to support all the weight? 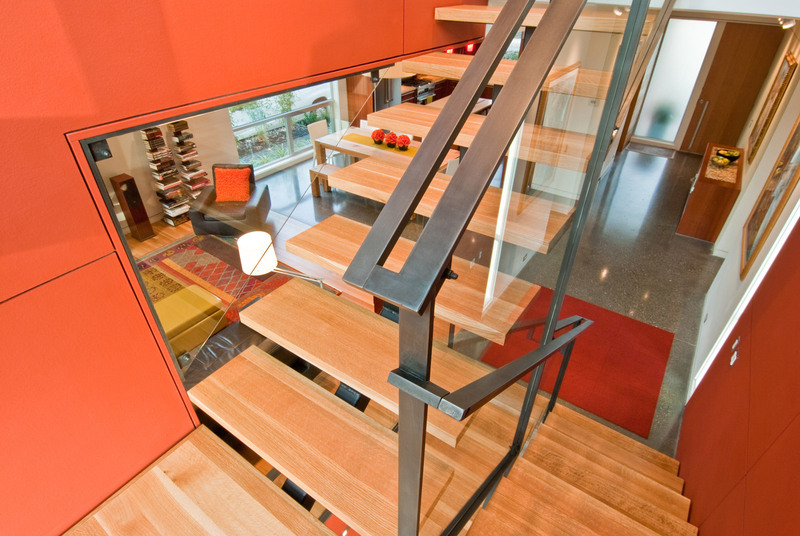 @ p -The steel tension rods in the Case Study House and Kirsch Residence are both load bearing. 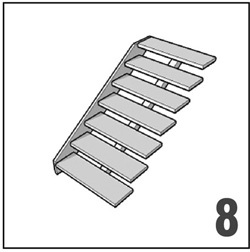 They also do double duty as the guardrails – they’re hard little workers! Impressive tolerances in drywall walls on type 1. Assuming this is a self-supporting prefab stair with no need to connect to walls, but what tolerance or gap are you accounting for between stair and drywall? Long time fan. Keep it up. 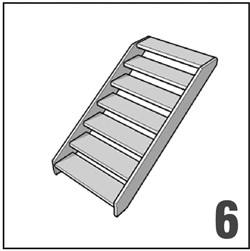 @ Chad -which stair are you referring to? Sorry. Any of the 1st five in the post. Type 1. @ Chad -the finished treads and risers are held a bit more than 5/8″ off the framing on each side so that the GWB can be slid into place. 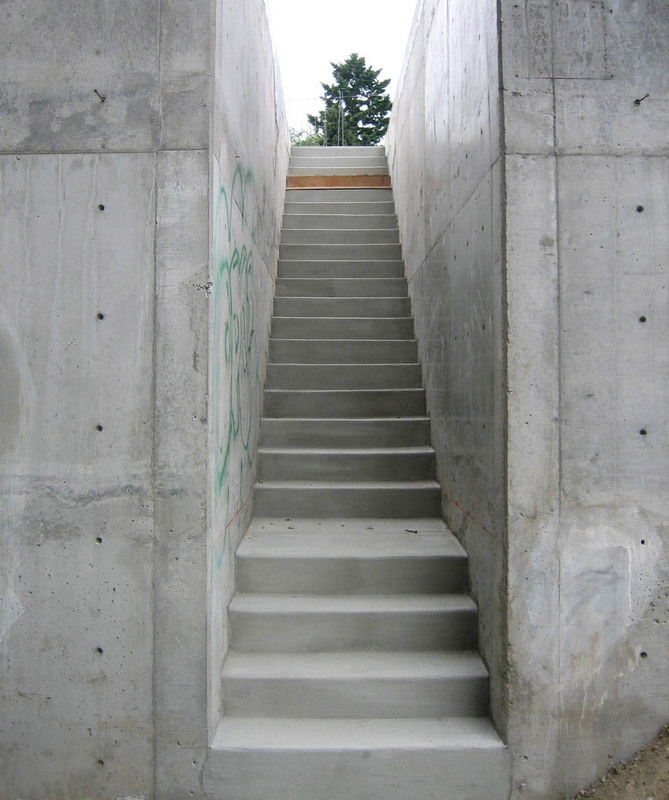 The stairs aren’t prefab (they’re built on site) but there’s no connection between the GWB and treads/risers. Thanks guys! 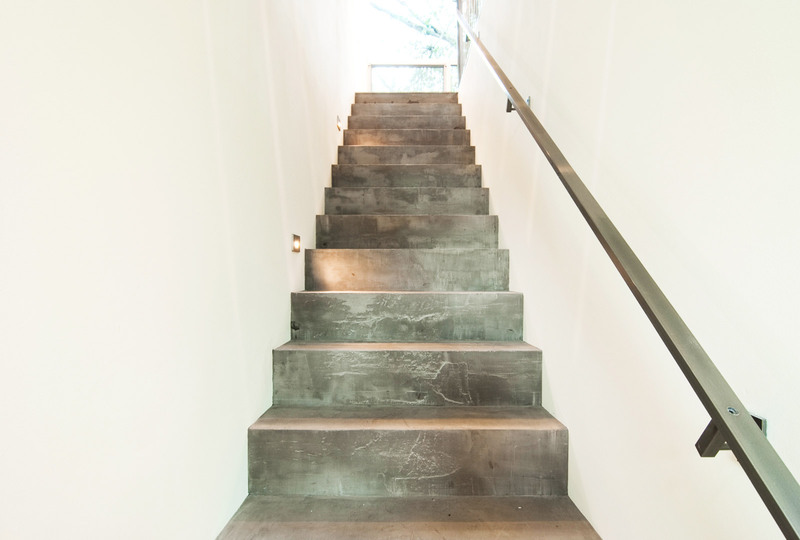 I started to gather from looking through more of you past posts that you were probably building the rough stairs on site and then installing finished treads and risers later which certainly makes this all easier. Thanks for the response!